Armament: M1117/Commando Advanced ASV: Turret = (1) 12.7mm Heavy Machine Gun and (1) 40mm Automatic Grenade Launcher; or Weapons Mount Cupola with one of the above weapons (and probably the 7.62mm M240 Machine Gun as well). Commando Advanced APC/Recon Vehicle: Can be fitted with Remote Weapons System (RWS) or Objective Gunner Protection Kit (OGPK) Turret mounting one of the weapons above. 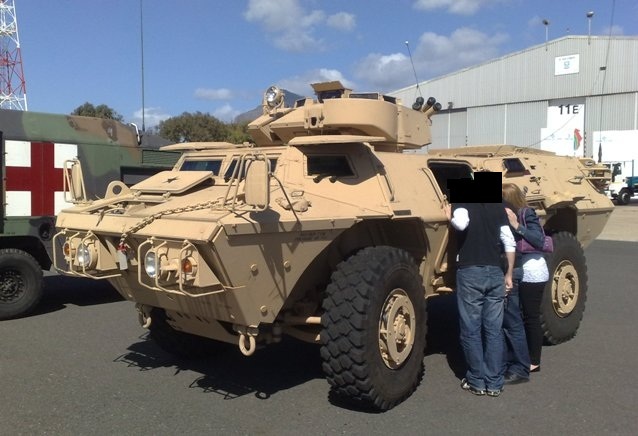 Miscellaneous Info: This family of vehicles are reportedly based on the Verne Dragoon ASV 150, although it looks very similar to the Vietnam Era Cadillac-Gage V100 (M706) Commando Series. 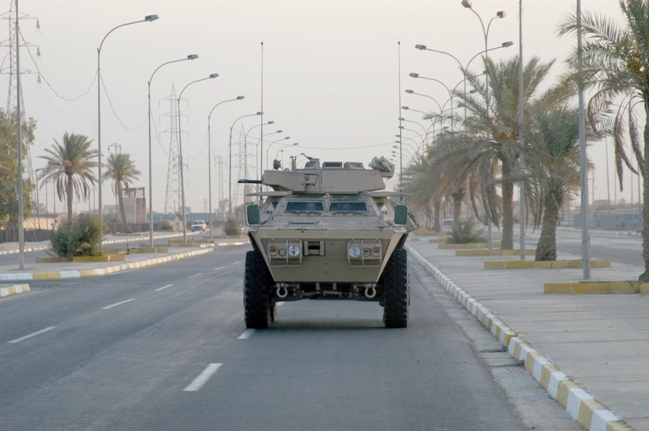 The M1117 Guardian Armored Security Vehicle (ASV) was the first variant produced and is used for convoy protection and general security duties. The M1200 Armored Knight variant was fielded next and is used in the Fire Control/Target Acquisition role. It's equipped with the M707 Knight Mission Equipment Package (MEP), which utilizes the Fire Support Sensor System (FS3). The FS3 is also fitted on some HMMWV's and the M1131 Stryker FSV. 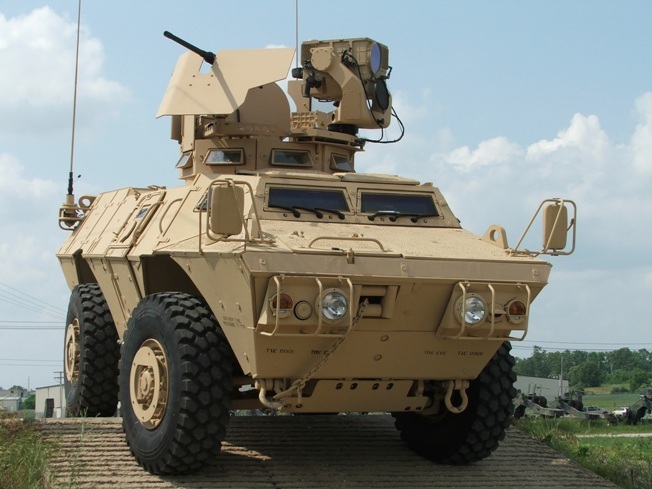 In 2012, Textron rebranded the ASV/FSV as the Commando Advanced Armored Vehicle, due to upgrades/improvements and with the additon of new variants. 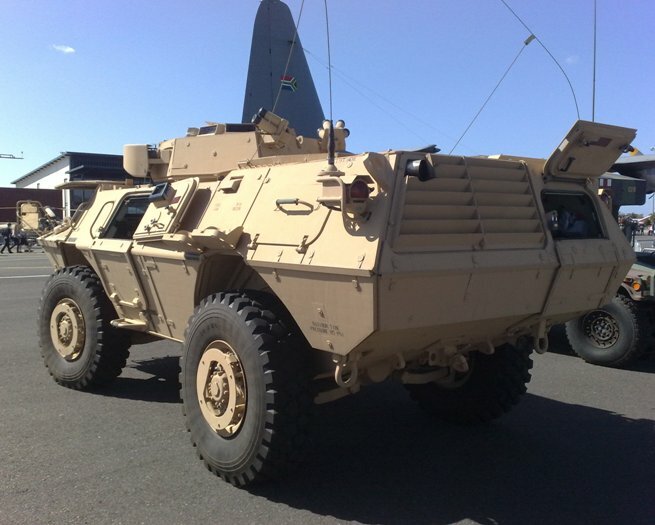 The two (2) new variants were the Commando Advanced Armored Personnel Carrier (APC) and the Reconnaissance Vehicle. The most notable difference of the base APC/Recon Vehicle is a longer hull than the M1117/M1200/ASV. The easiest way to identify these variants is by the addition of a second vision port on each side of the vehicles. 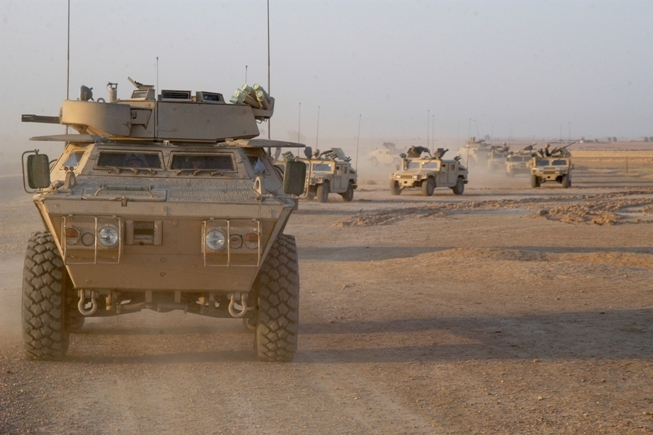 Finally, as part of Textron's rebranding, the M1117 Guardian was renamed the Commando Advanced ASV and remained relatively unchanged in appearance from the original vehicle. 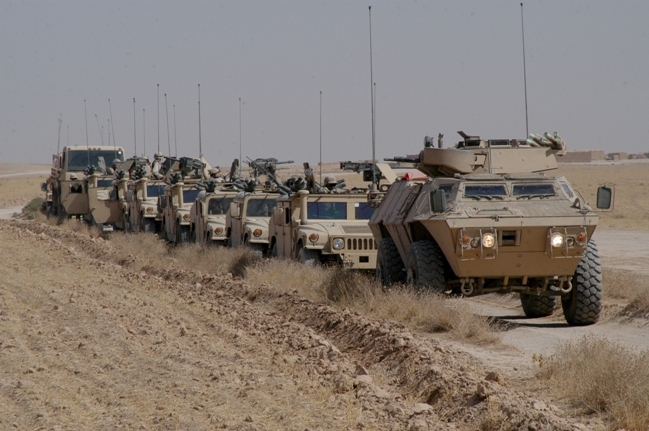 Other related vehicles in Textron's extensive Commando Armored Vehicle Family, are the Commando Select and Commando Elite lines. Info Sheet(s) Available: M1117 Guardian via Minnesota Army National Guard. M1117 ASV Guardian Mirrors (M357142) Echelon Fine Details 1/35 For Trumpeter Model Kit; "Peel and Stick" Series. Multi-Media; For Trumpeter Model Kit. Multi-Media; For Trumpeter Model's Kit #01541. Multi-Media; There are two sets included and it looks like one would be applciable for any Humvee kit the other would work for the M1117/M1200 ASV kits.